There’s a pot of gold at the end of every rainbow, and this year you should follow the rainbow that leads to Dunwoody! Not quite sure what to do? Consider these suggestions as you plan a jolly good time. St. Patrick’s Day would not be complete without visiting a pub. Lucky for you, Dunwoody has several from which to choose. 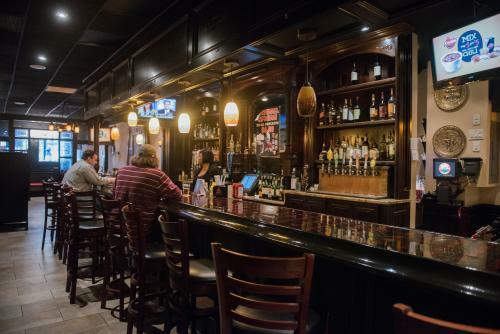 Ye Olde Dunwoody Tavern holds the title of being the city’s very first pub and one of its oldest restaurants. With plush chairs and sofas, you’re sure to feel right at home – with a large group of your closest friends, of course! 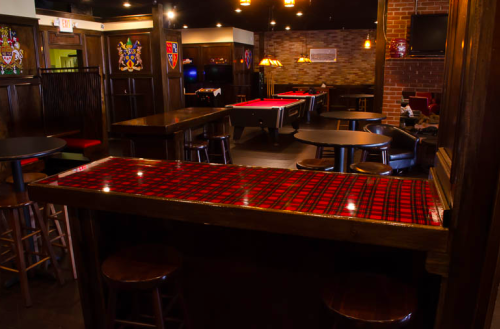 It tends to be the premier spot to play pool, shoot darts, or have a pint, so you should plan to arrive early if your heart is set on this destination for St. Patrick’s Day. 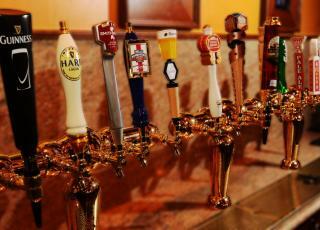 For a more upscale venue with the laid back aura that every pub encompasses, venture to O’Brian’s Tavern. 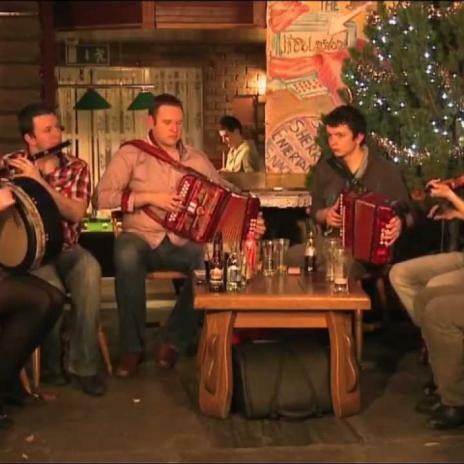 While O’Brian’s replicates a London Pub atmosphere, they present a special Irish menu for St. Patty’s Day along with traditional music and dancing! Bagpipes, anyone? Last but certainly not least, there’s the cozy, yet lively King George Tavern. 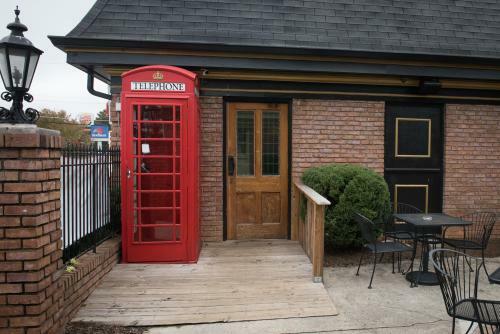 Its trademark is the bright red original telephone box that stands alongside its exterior. The perfect background for that St. Patrick’s Day selfie! BONUS: While it&apos;s not a pub, we also highly recommend stopping by Porter BBQ & Brewery some time throughout your St. Patrick&apos;s Day parade. It&apos;s Dunwoody&apos;s 1st brewery and it features 6 brite serving tanks, 50 types of Bourbon, 1240 pints per brew, and 1 Southern Pride BBQ smoker. We think those stats are invitation enough.